Decision could set nationwide standard for redistricting. WASHINGTON - Today, the U.S. Supreme Court will hear a set of three redistricting cases that could result in ending partisan gerrymandering across the nation. Rucho v. League of Women Voters North Carolina, along with its companion cases, asserts that partisan gerrymandering by both major parties violated voters’ rights. After North Carolina’s 2011 maps were found to be unconstitutional, the League of Women Voters stepped in. The League of Women Voters has worked closely with partner organization Common Cause, whose case will be argued alongside Rucho v. LWVNC. Both cases include First and Fourteen Amendment claims and ask the Supreme Court to affirm the lower court decision, which applied a three-part test in determining that the maps were unconstitutional partisan gerrymanders. "Rucho v. Common Cause is the most egregious partisan gerrymander the Supreme Court has ever seen,” said Karen Hobert Flynn, president of Common Cause. “The Court needs to be on the right side of history and stop politicians from infringing on the people’s right to freely choose their representatives through voting." The League of Women Voters has actively opposed gerrymandering in states around the country. Along with the LWV North Carolina’s role as plaintiff in the Rucho case, LWV Maryland joined as amicus on the Benisek v. Lamone case out of Maryland. The League is hopeful that the Court’s decision, expected in June, will create clarity about when the redistricting process is unconstitutional. 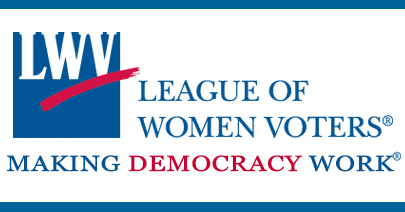 The League of Women Voters, a nonpartisan political organization, has fought since 1920 to improve our systems of government and impact public policies through citizen education and advocacy.  The League's enduring vitality and resonance comes from its unique decentralized structure. The League is a grassroots organization, working at the national, state and local levels.